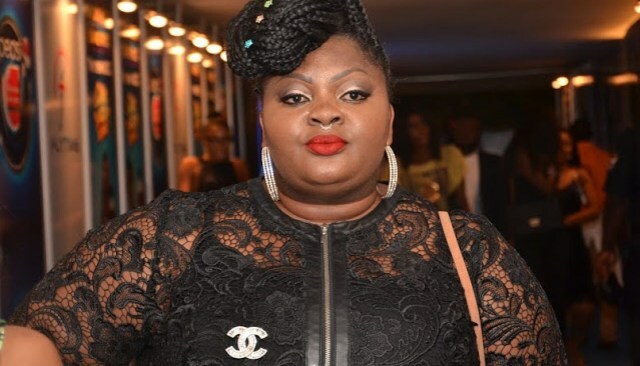 Nollywood actress, Eniola Badmus, has reacted to reports from various nigerian media outlets that she is dead. But, reacting, the Eniola in an incisive statement via her Instagram account on Wednesday debunked the reports. “Great people kindly disregard everyone saying Eniola Badmus is dead or in a terrible situation.